Nordhoff Jewellery Couture are pleased to offer a custom engraving service. 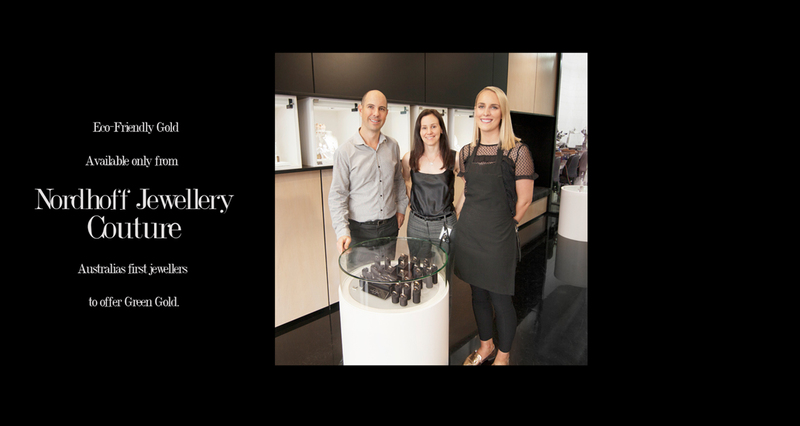 Located just out of Perth in the heart of Mount Lawley we can assist you with your jewellery engraving needs. With our computer aided, laser guided engraving machine we can engrave that special message inside your loved ones custom made engagement ring or that all important anniversary date inside your wedding bands. In addition to inside ring engraving we can engrave flat surfaces as well bangles, pendants and cufflinks.